My Interview with Lauren Mayberry of Chvrches! 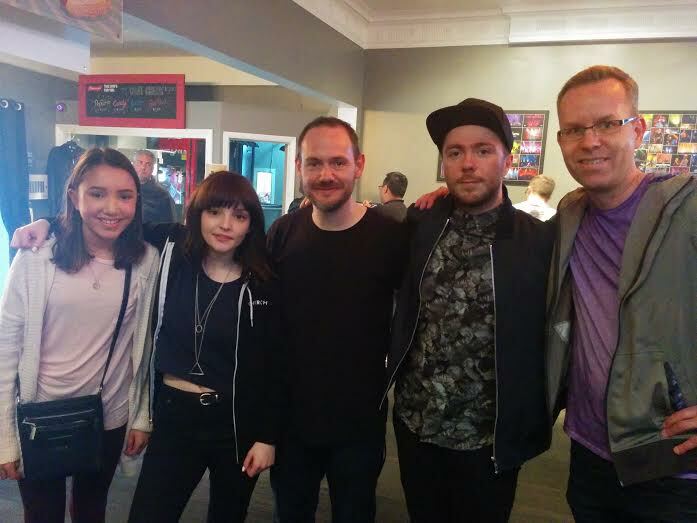 A few weeks ago I had the opportunity to meet the band “Chvrches” at their concert in Toronto. It was a really amazing experience and I really enjoyed talking to them. Not only do they produce amazing music, Lauren Mayberry is a proud feminist and does not accept online misogyny. Recently at one of their concert’s a man in the crowd yelled out “Marry me!” Her response was not exactly what he hoped for. My dad and I were very lucky to be chosen to attend the meet and greet before the concert. Because of Lauren’s interest in feminism, I thought that it would be a great idea to ask her a couple questions for my blog. The first question I asked her was “What challenge facing women affects you most in your day-to-day life? Her answer was quite interesting. She said that one of the things that makes her sad is how women talk about other women. In interviews people often want her to say something bad about other females. The next question I asked her was “What advice would you give to your younger female listeners like myself?Her advice was to be yourself and do what ever you want. 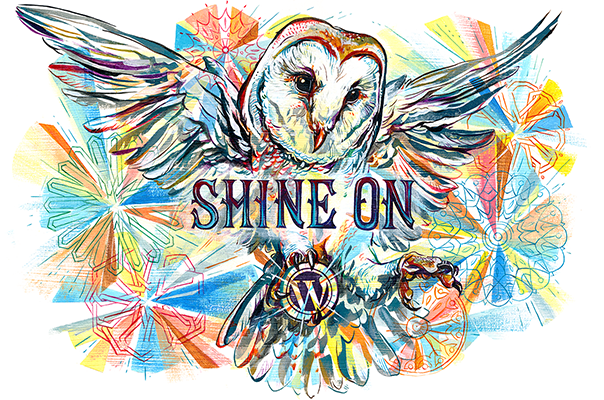 You shouldn’t worry about what other people think and just ignore what everyone else says. Thank you so much to Lauren and the rest of the band for taking the time to talk to me!